Your shade, your case, your style. Create your perfect, custom-made lipstick in two simple steps with GUERLAIN Rouge G, a talisman for beauty lovers everywhere. 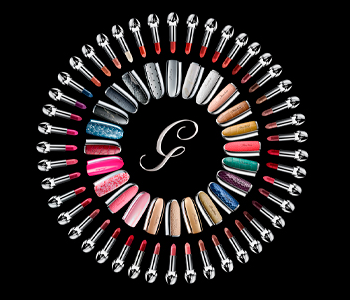 First, choose your favourite Rouge G Lipstick Refill shade from Rouge G’s luxurious line-up of intense pigment shades, then accessorise it with your choice of fashion-forward cases. When paired together the Rouge G Lipstick Refill and Lipstick Case create the ultimate beauty statement that you can interchange with your mood.